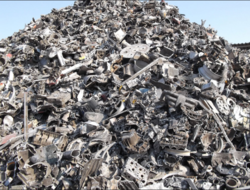 Exporter of a wide range of products which include ss scrap 304 gr. Available at jnpt port SS scrap 304gr, quantity-app. 70mts. Material available with cenvat & vat. Looking for metal scrap ?